This variety has a fresh taste of sweet, intense candy. Flowering from 50 to 60 days according to the taste you want. Fresh candy is a plant easy to grow, it adapts to any terrain. Great for beginners and people who do not want a lot of obligations. 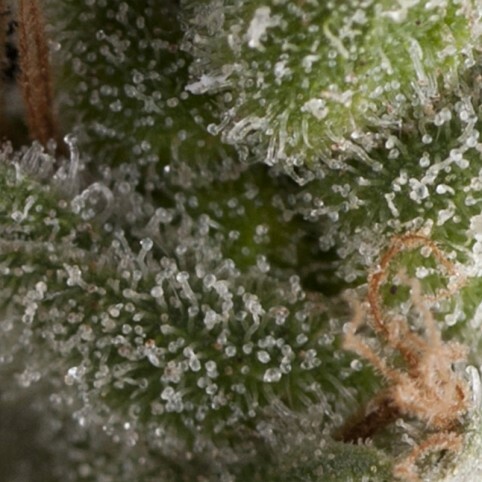 Khufu has that typical sweet flavor of original Kush cannabis seeds, it was named after the 1st pyra..